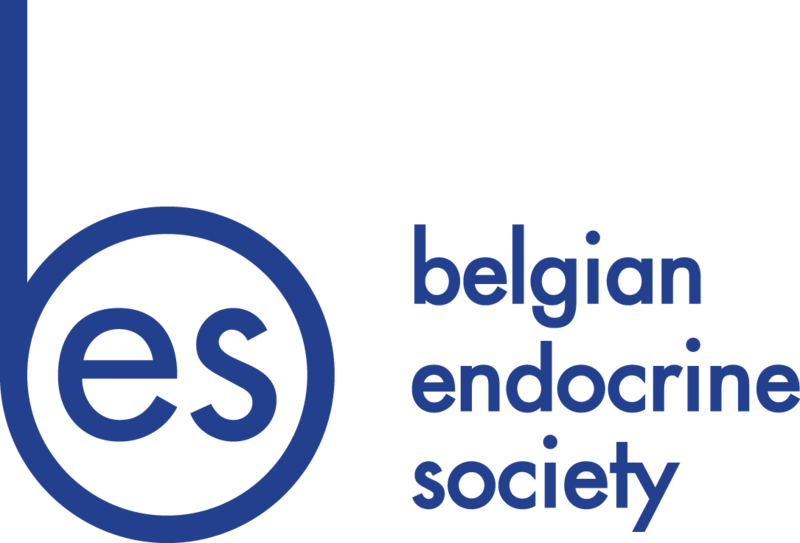 PAI-BEL is a retrospective data collection on Primary Adrenal Insufficiency in BELGIUM. Final goals of this survey are a better knowledge of primary adrenal insufficiency (PAI) in Belgium and subsequent implementation of a strategy or a national program for acute adrenal crisis prevention or support (ie. national medical emergency card). PAI-BEL is an open-multicenter review of data aiming at the description of epidemiology, complications and treatment of primary adrenal insufficiency. Any patient treated for a known PAI (Addison’s disease or other forms of PAI) can be included in the registry. Two different paper-based CRF can be downloaded from the files below [Addison’s disease form: PAI-BEL CRF-Addison (3) and Congenital Adrenal Hyperplasia form:PAI-BEL CRF-CAH (3)]. Since for retrospective studies, Informed Consent is not necessary (request for an exemption to the patient’s consent principle), each participating center will complete manual anonymizing CRFs (by using a patient code on the CRF) that will be collected on behalf of the Principal Investigator (PI). PI will take care of the statistical analysis of the data (only descriptive statistics will be performed) and the redaction of a final study report. Details on the order of authorship publication can be obtained by E-mail. THANKS FOR YOUR FUTURE COLLABORATION FOR THIS NATIONAL PROJECT.